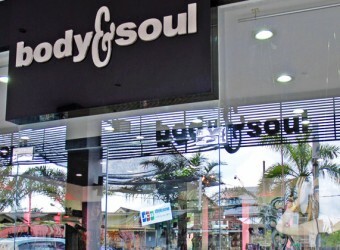 Bali Souvenior Shop A resort fashion brand, Body & Soul is popular among noth tourists and locals. There are 8 shops including an outlet in Bali. The fashion items designed by Australian designer are perfect for your tropical holiday fashion style for your holiday! I bought a lot of clothes in unique design and color that are rare in Japan! I’d like to wear them in summer.